π or Pie? Well, if you ask my architect husband you might think he would say π. But it just so happens that Dennis makes the best tasting pies in the world! So I choose PIE, too! Well, I am a day late wishing you Happy (Pie) Day! Yesterday, 3-14-15 was National π Day. That works because 3.14 is what we use for π and 15 gives us the next two digits in the infinite string of numbers that is π. 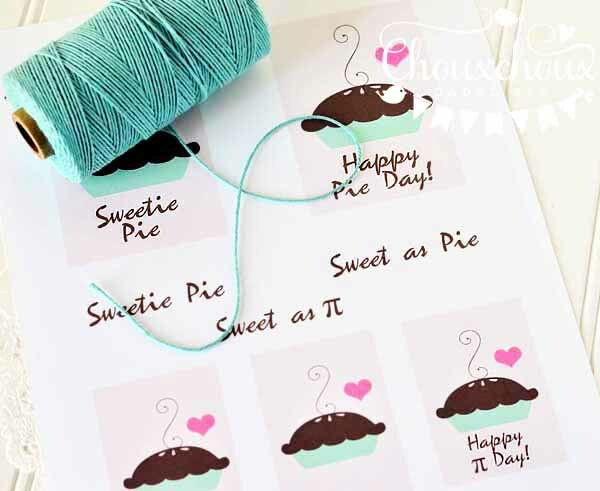 After I found this adorable pie image at Goodness and Fun, I decided to make some Sweetie Pie tags. Goodness and Fun has some darling papers and sweet images. 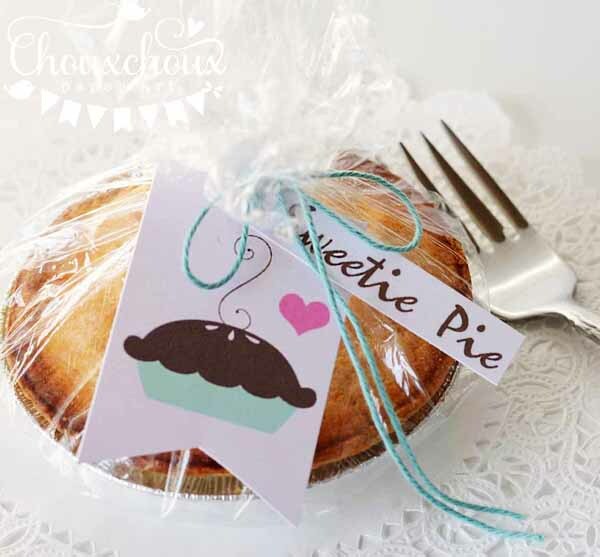 You can find the pie as part of an adorable Miss Baker clip art set. Vanessa is as sweet as her images: she's got a Buy 2, Get 1 Free going on right now and she agreed that I could offer you these tags (featuring her pie) to you for free! You can download the Sweetie Pie Tags HERE. Happy (Late) Pie Day, Sweetie Pie! 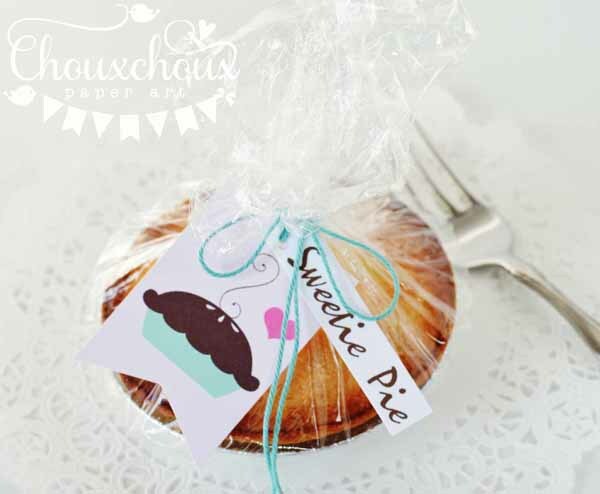 Yummy pie and cute tags! Thank you for the free tags - they are adorable! We don't have 'pie' day here in the UK but your tags certainly look fabulous with that yummy looking pie. What wonderful tags !!! Have a great week. So sweet!! Love these tags!!! Super sweet tags....perfect for the yummy pie!